Rezidenza leLoggo has extensive experience in offering the most appropriate accommodation solutions in the mesmerizing region of Garda Lake. 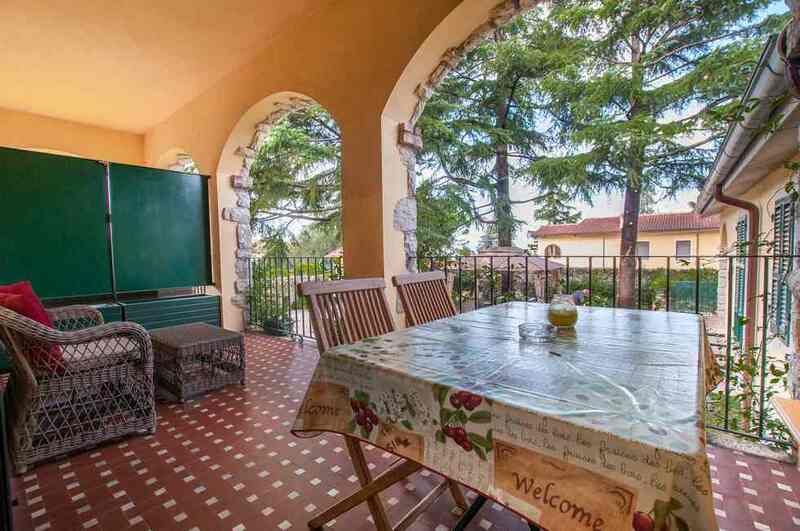 We can offer you modern residences for rent in Manerba del Garda, each of them beautifully furnished, freshly renovated, and equipped with all the needed amenities for a beautiful, enjoyable stay. Positioned in one of the most beautiful regions of Torri del Benaco, our Residence is surrounded by breathtaking green nature and olive groves, and in a very short distance with the lake are what truly makes our residence a favorite destination for tourists from across Italy, and Europe. Our apartments are equipped with all the comforts needed for an enjoyable experience. Our rooms are spacious, bright, and tastefully furnished. You have personal bathrooms with showers and hairdryers. Moreover, you also have kitchenettes if you decide to cook something delicious and enjoy your meal in your own privacy. Our ultimate goal is to offer you optimal conditions, and help you create everlasting moments with your loved ones in one of our residences for rent in Manerba del Garda. Over the years we have worked hard to improve our services and be always at the disposal of our precious guests. 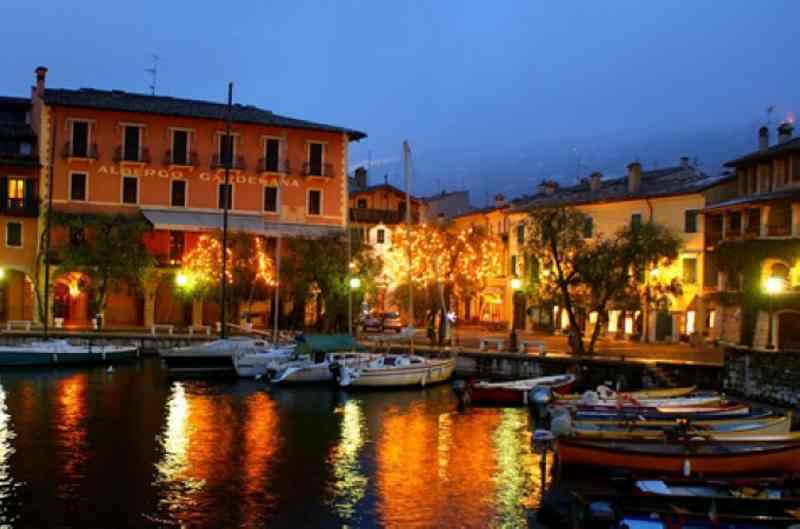 Why our residences for rent in Garda? Commitment, simplicity, reliability, and affordability are just some of the main qualities of ResidenzaleLoggo. Our services are designed to meet all your specific requirements and live memorable experiences with us. For further information regarding our apartments, or if you’re interested in booking one of the best residences for rent in Manerba del Garda, please feel free to contact us any time!